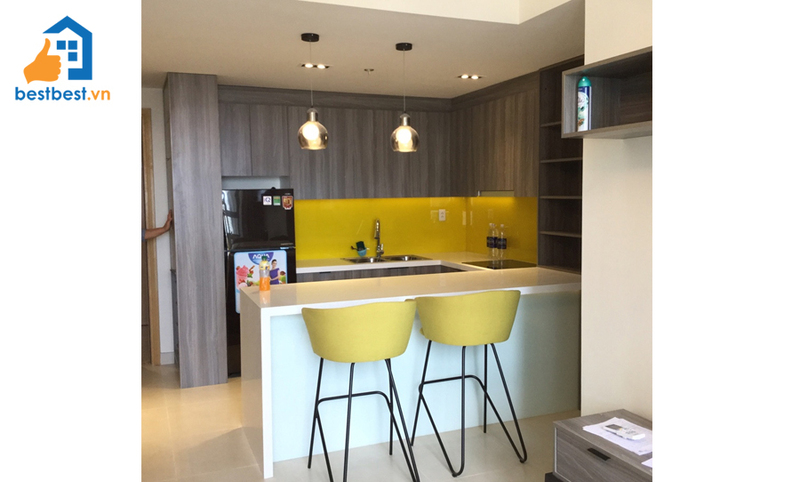 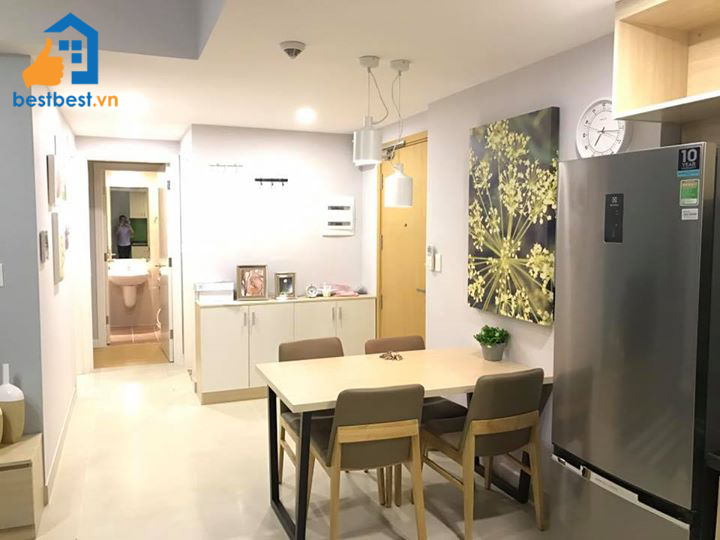 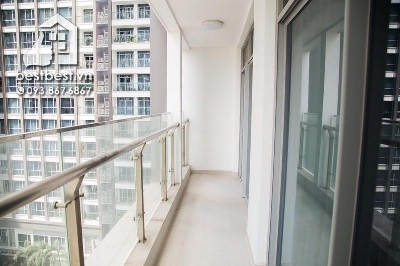 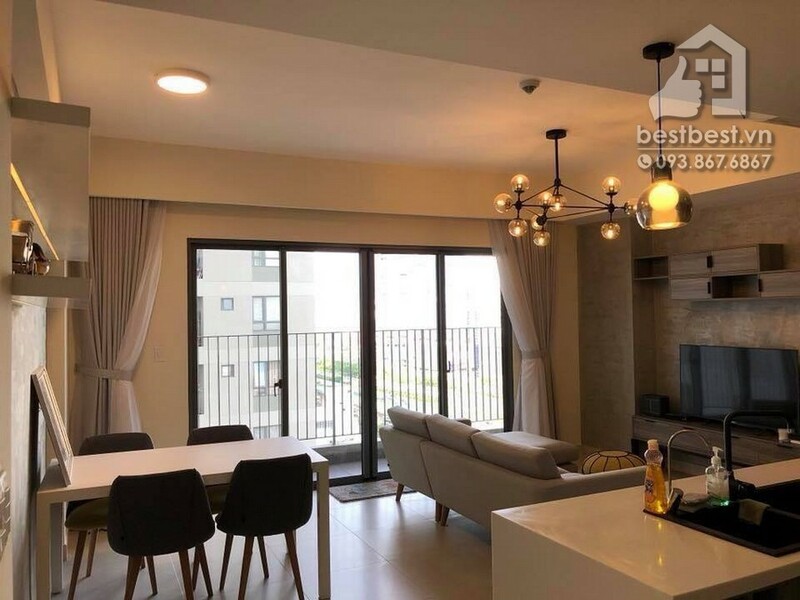 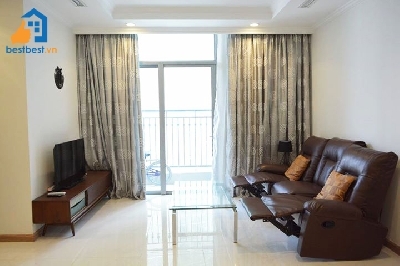 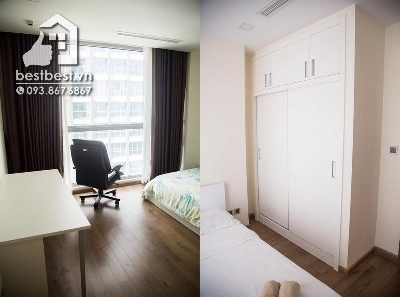 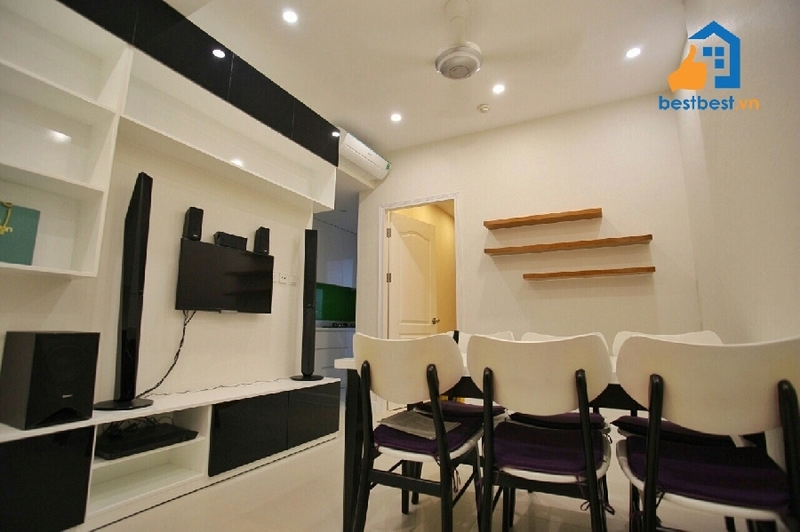 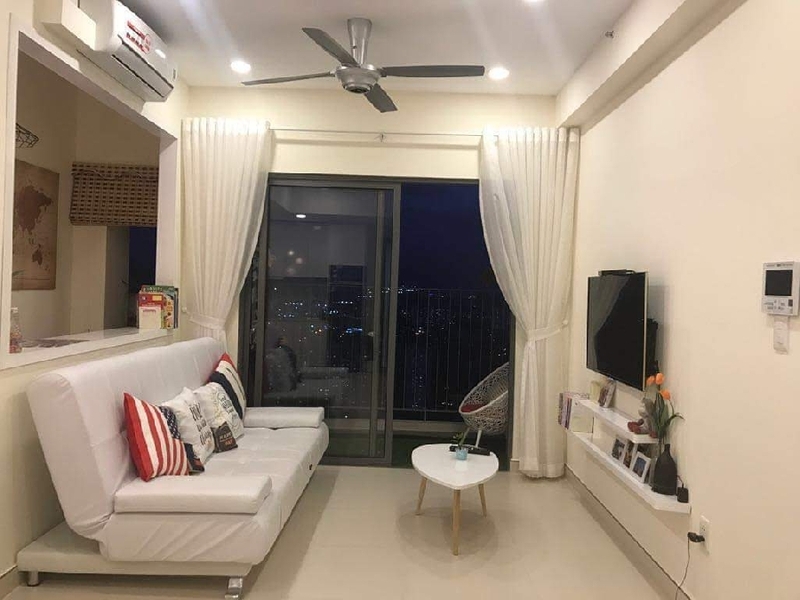 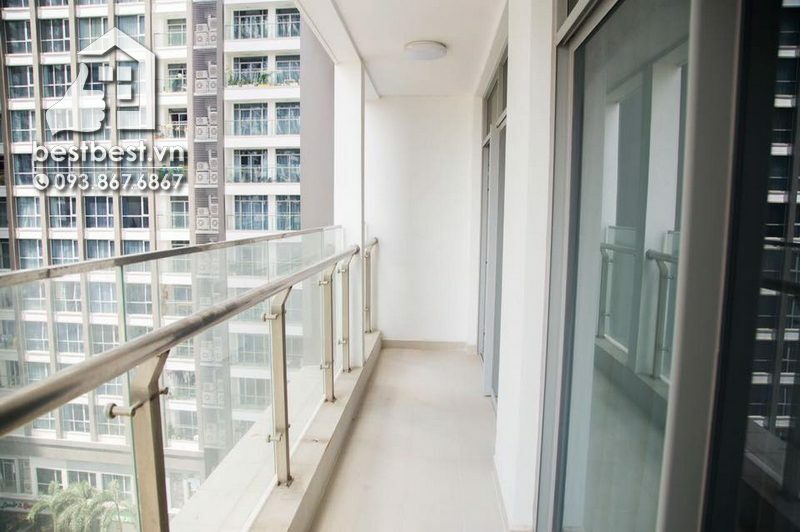 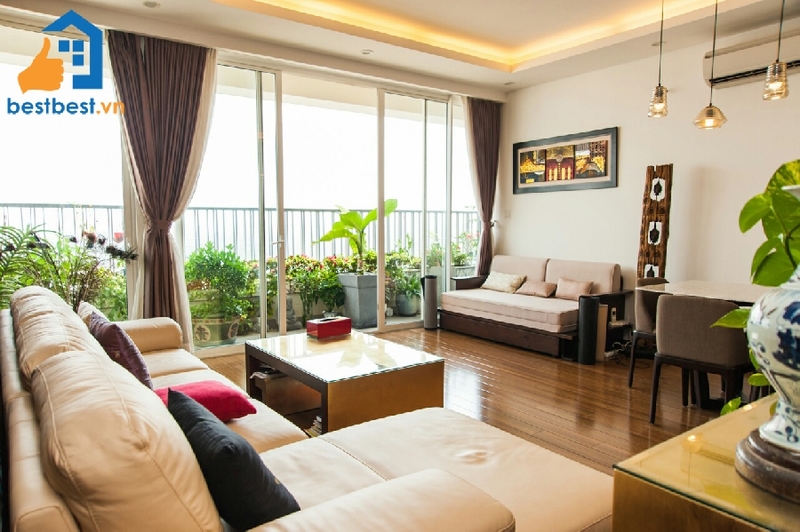 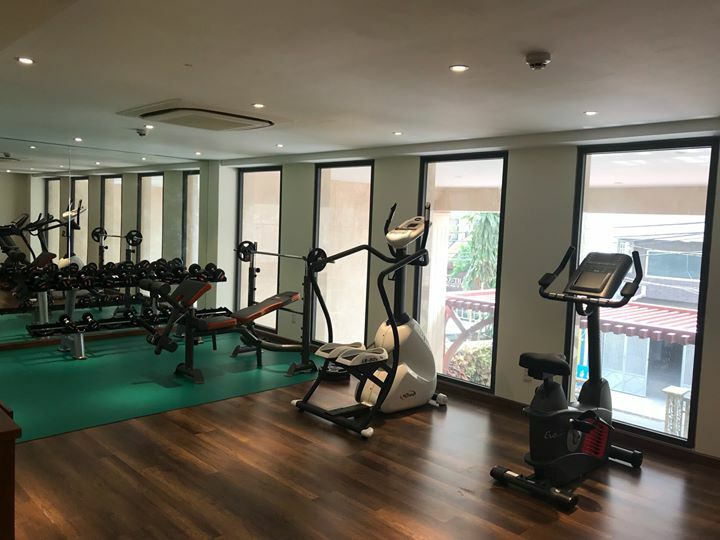 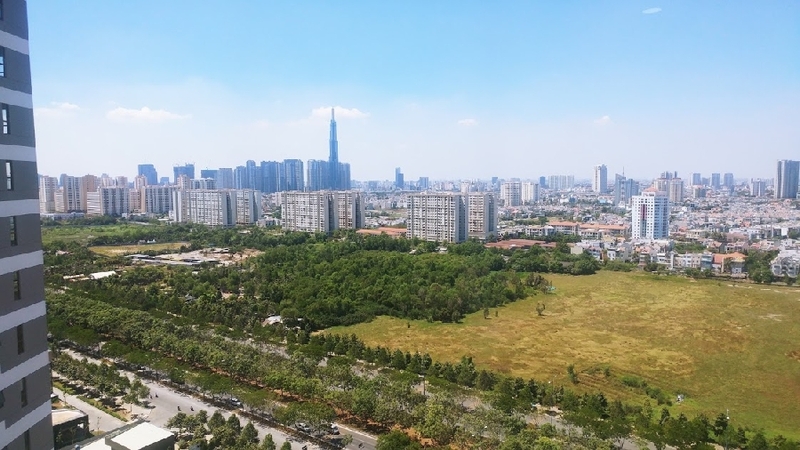 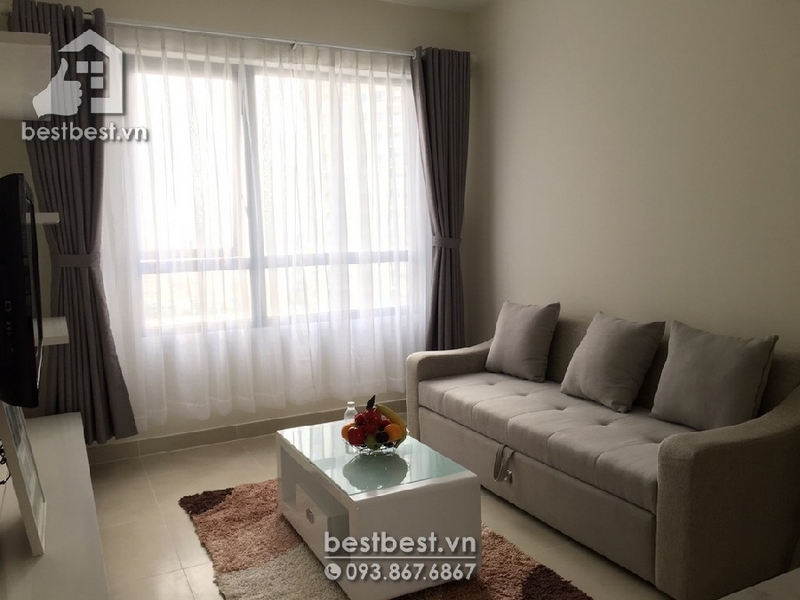 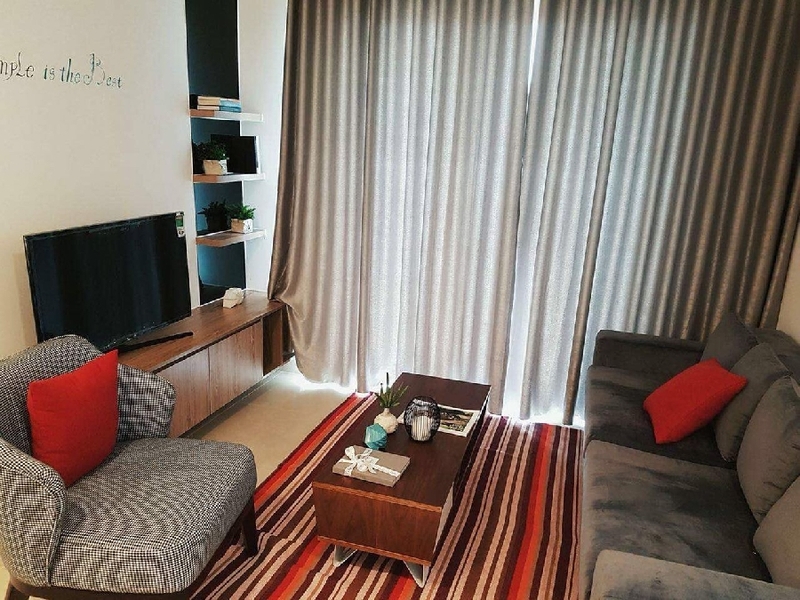 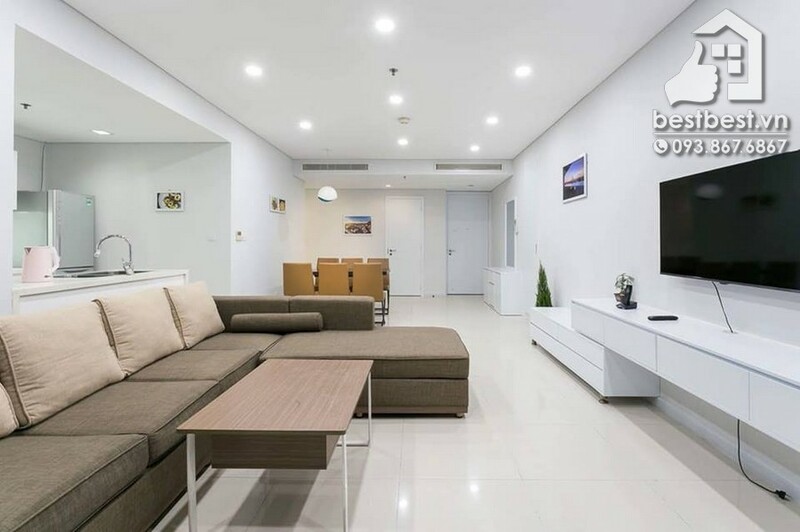 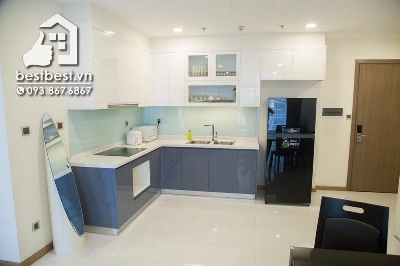 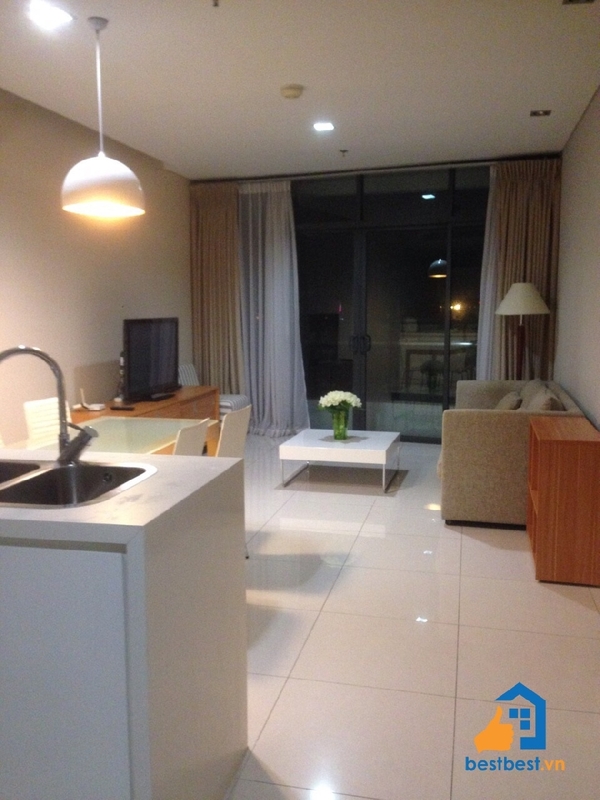 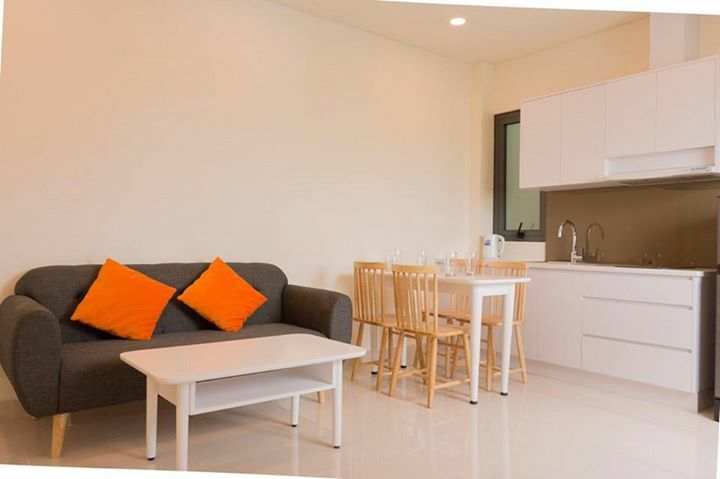 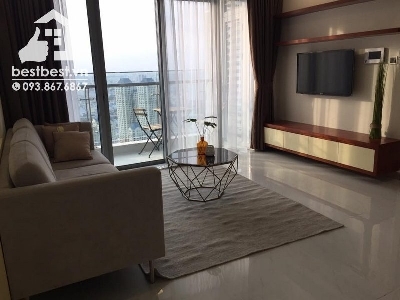 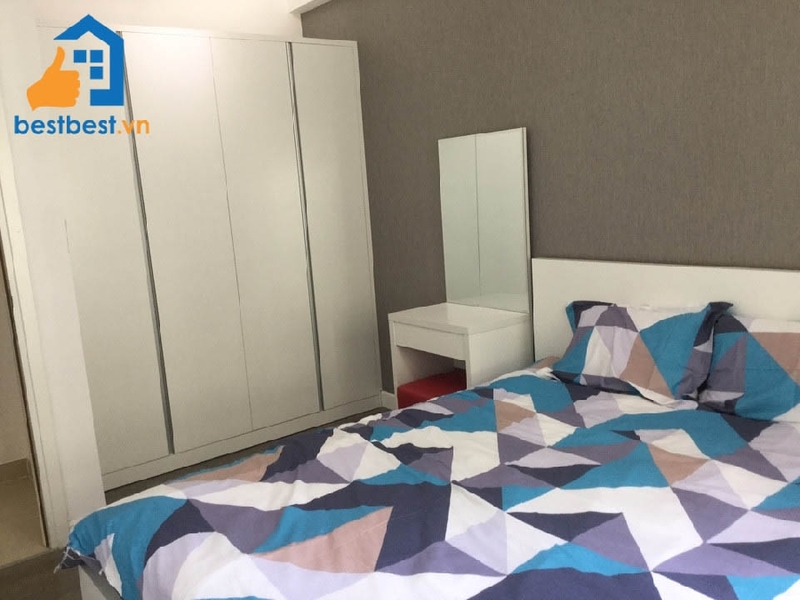 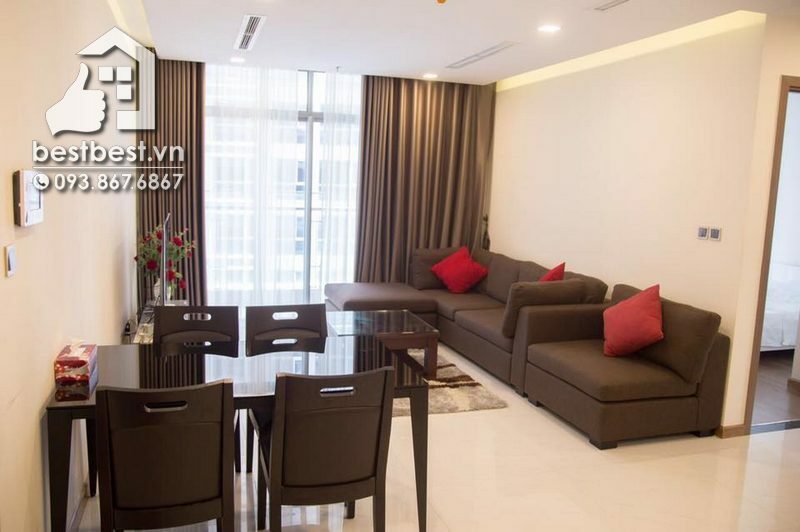 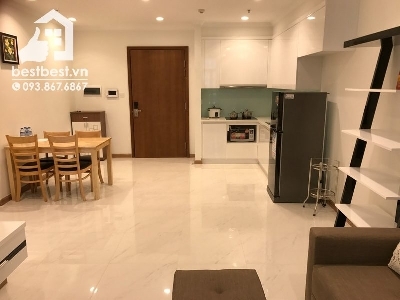 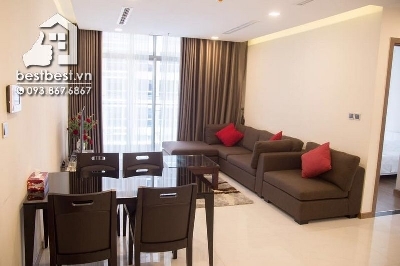 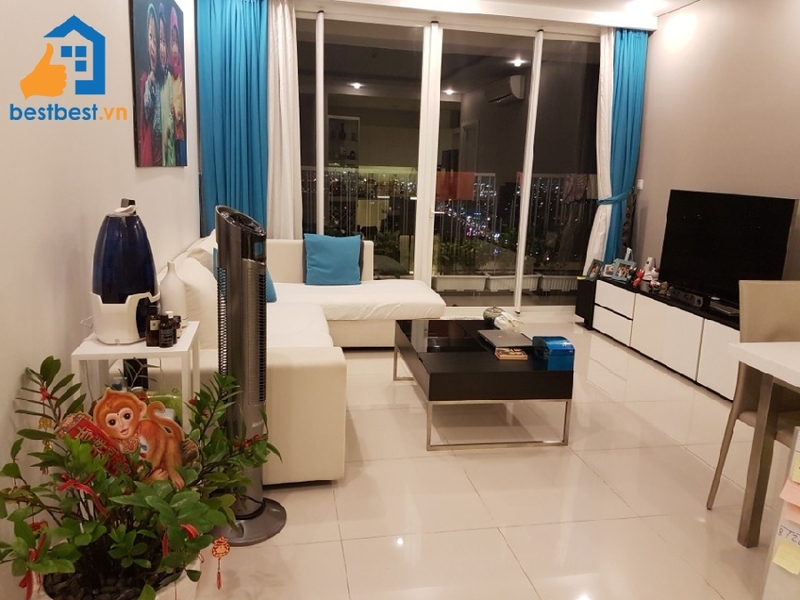 Thi is property Apartment for rent in Vinhome Central Park 3 bedroom with us You will receive a professional rental service through us; we will provide you a Legal Lease Contract made in both English and Vietnamese Version. 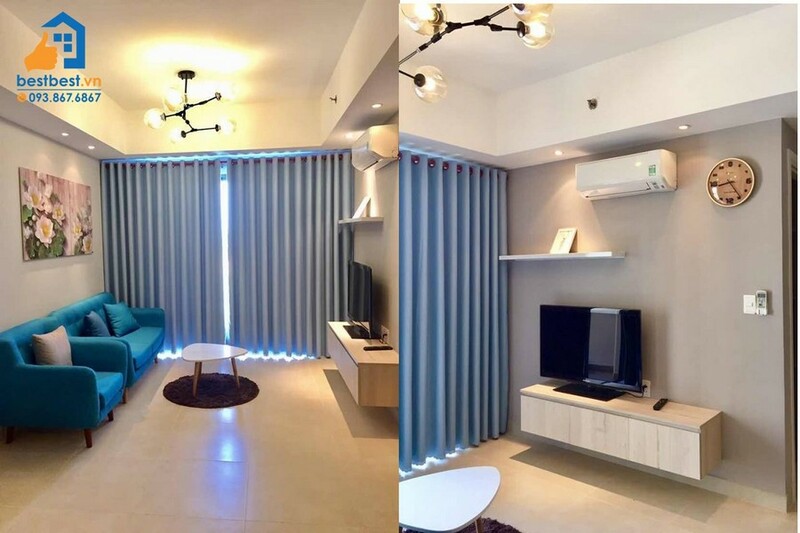 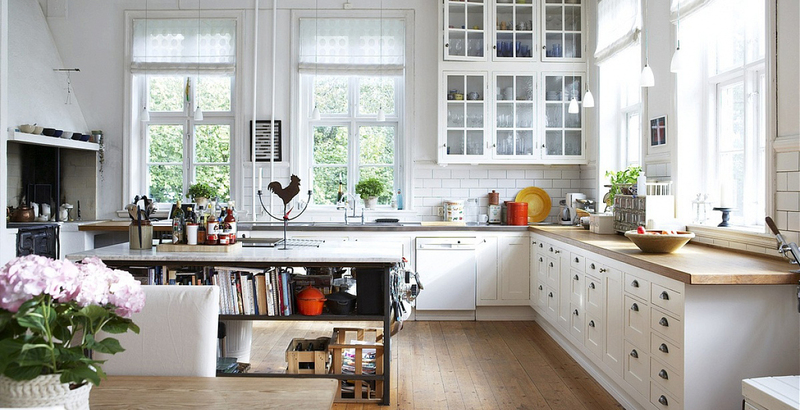 Apartment for rent at Vinhomes . 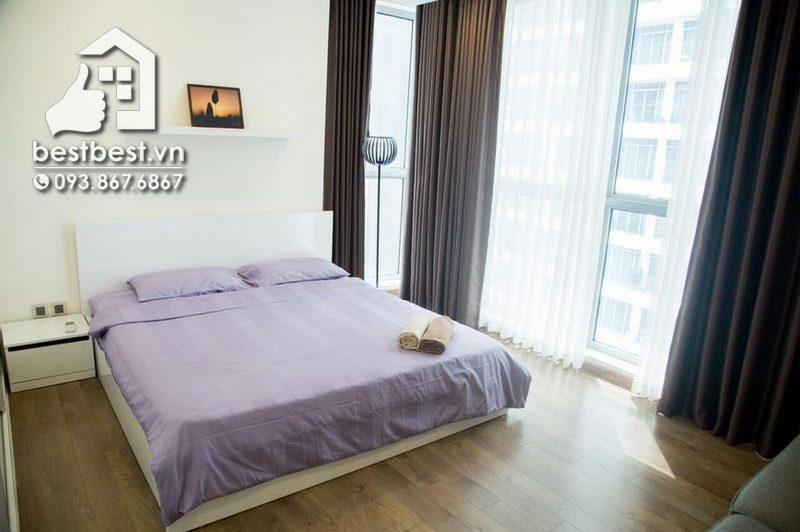 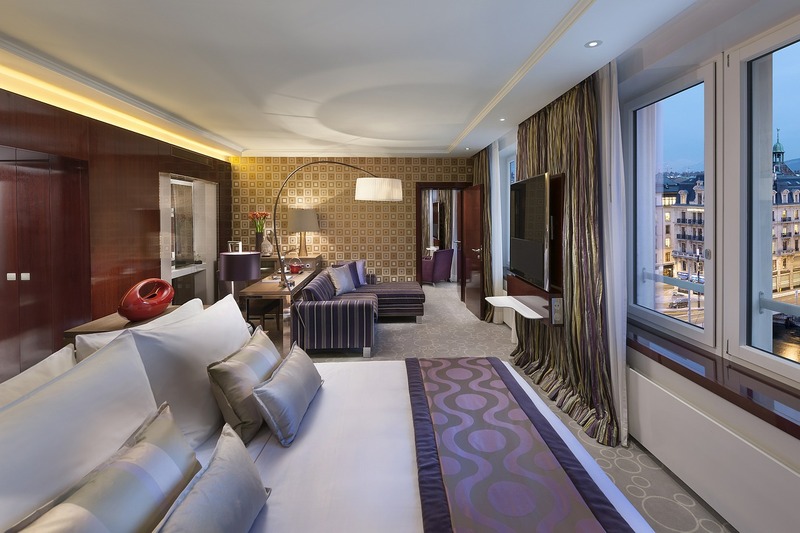 It is located on 208 Nguyen Huu Canh Street, Binh Thanh District, HCMC.